Here’s a new Zico coconut water coupon! Just click on “Save Now” when the Zico banner appears at the top of the page. Print here: $1 off any Zico coconut water 16.9 oz. 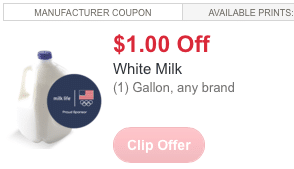 or 1 lt.
Here’s a super rare $1 off any gallon of milk coupon! 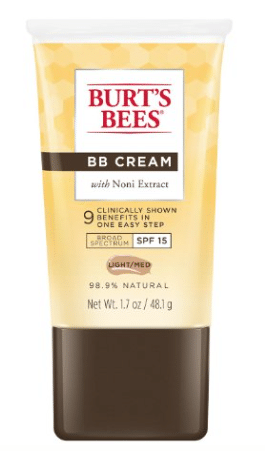 AND, there are no brand restrictions, so you can use it on organic! Kroger has gallons of organic milk on sale right now for $5.99, so just $4.99 after coupon! 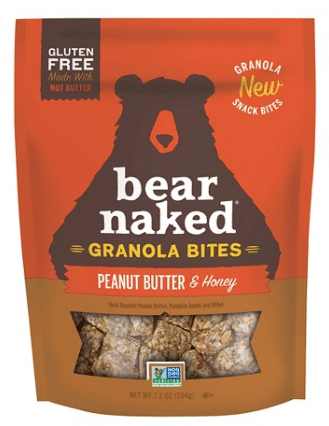 Target just released a new high-value 50% off Bear Naked Bites coupon! 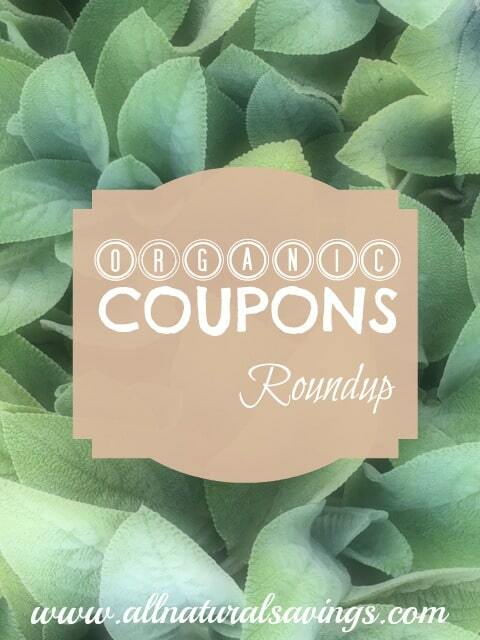 Stack it with the manufacturer coupon for a cheap deal on this gluten-free, non-gmo snack. 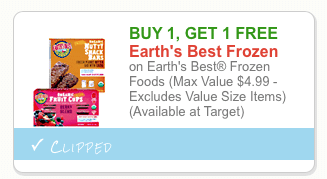 Here’s a rare new Earth’s Best BOGO coupon! You can print two copies. 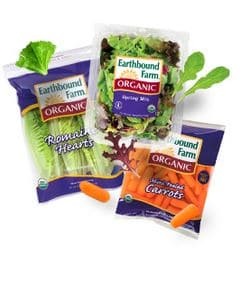 Wow, here’s a new $1 Earthbound Farm organic coupon! It’s rare to find an Earthbound Farm coupon that’s this high-value. 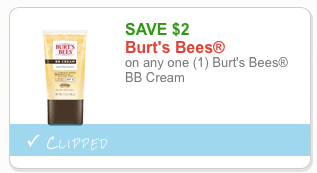 Here’s a new high-value $2 Burt’s Bees coupon! 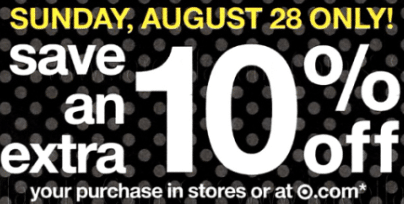 There’s a new 20% cash back on any single purchase of loose Bananas SavingStar! 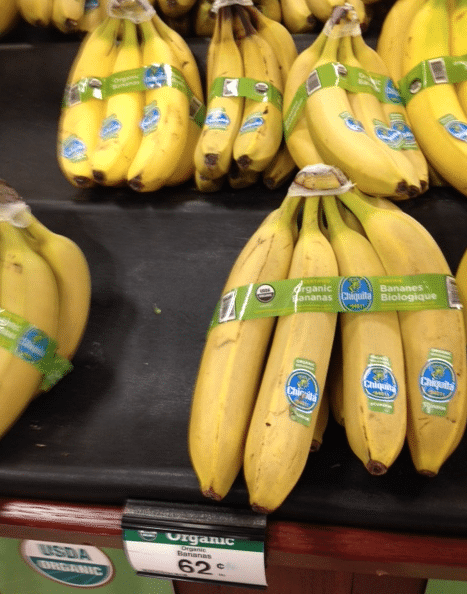 This makes for a hot deal on organic bananas at Kroger!